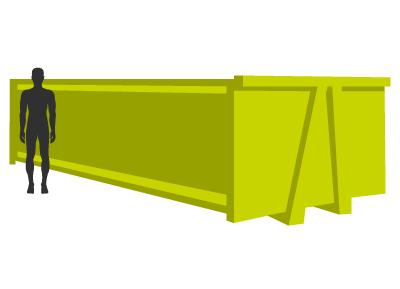 Looking for a reliable skip hire service in Yate? Contact us today at Valley Trading to get a quote today. 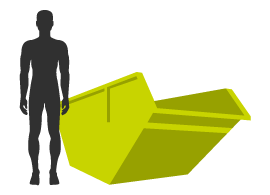 We stock a variety of skip sizes, perfect for everything ranging from garden waste to an entire house clear out and beyond. 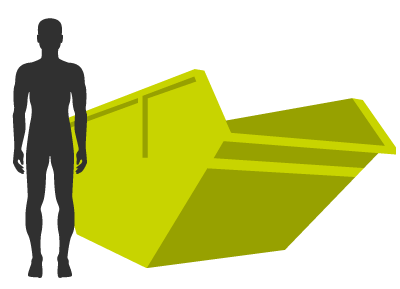 Whether you are interested in our smallest two yard skip or our largest 35/40yd RORO skip contact our team today for a quote or use our request a quote form online. At Valley Trading we are committed to delivering outstanding results to all of our customers in Yate. 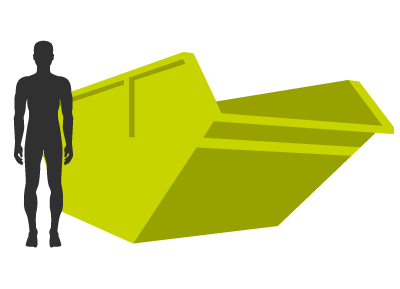 We aim to deliver and collect your skip on time, recycle as much of your waste as possible and always aim to provide the best service possible. 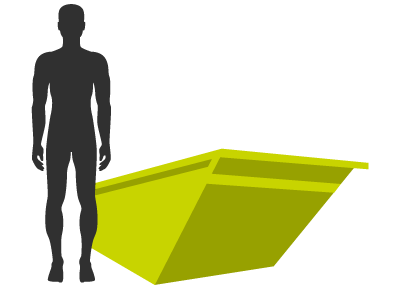 We currently recycle 95% of all waste collected at our recycling centre, and we are aiming to improve this figure to further reduce our impact on the environment.